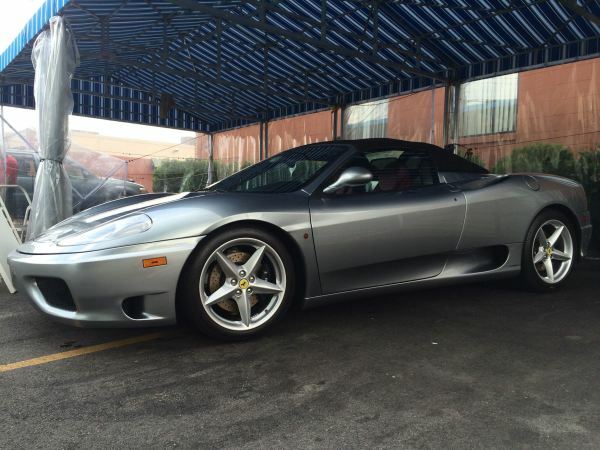 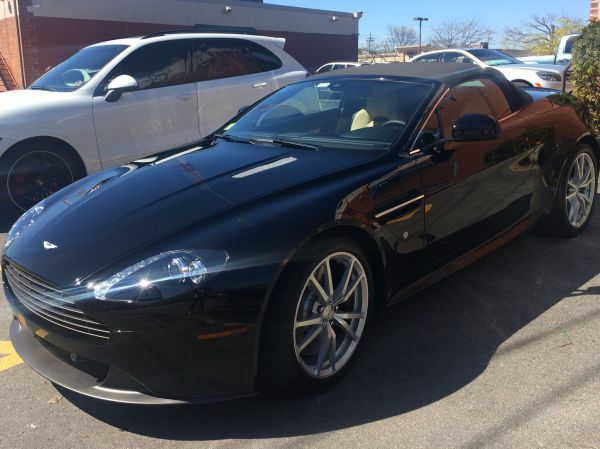 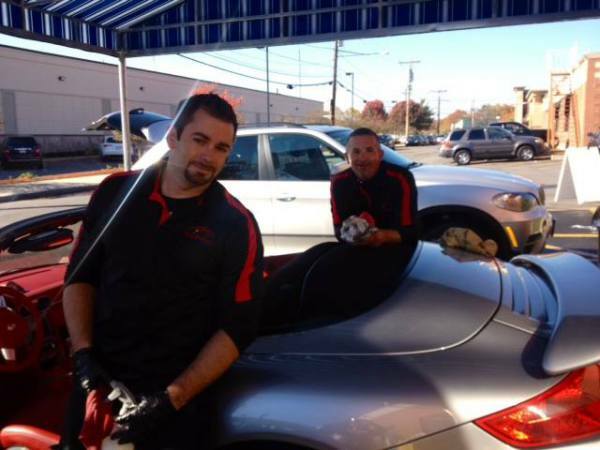 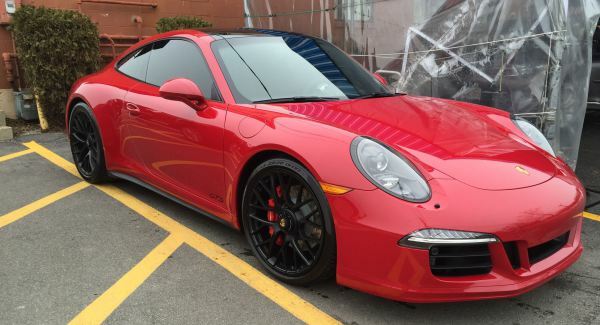 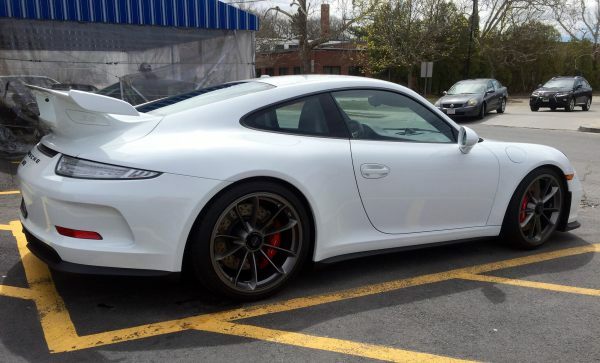 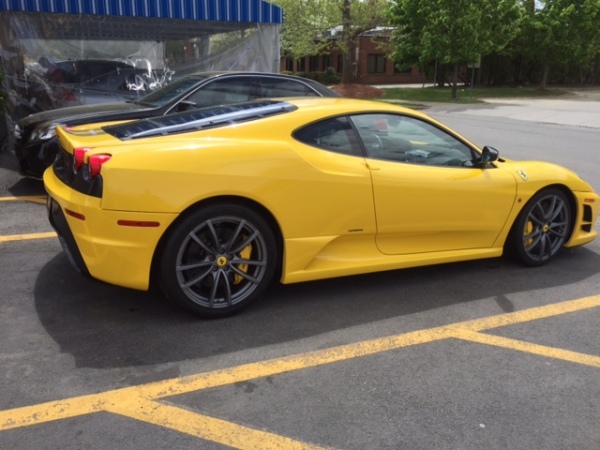 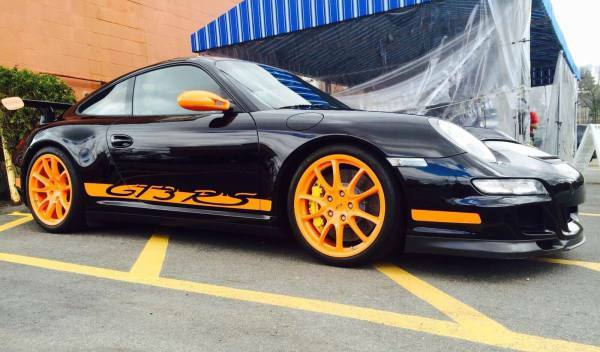 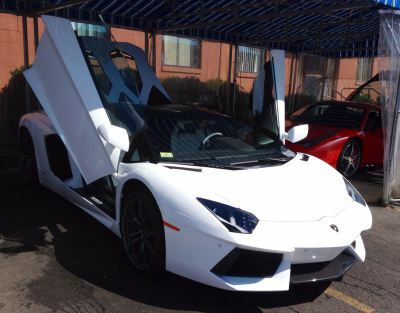 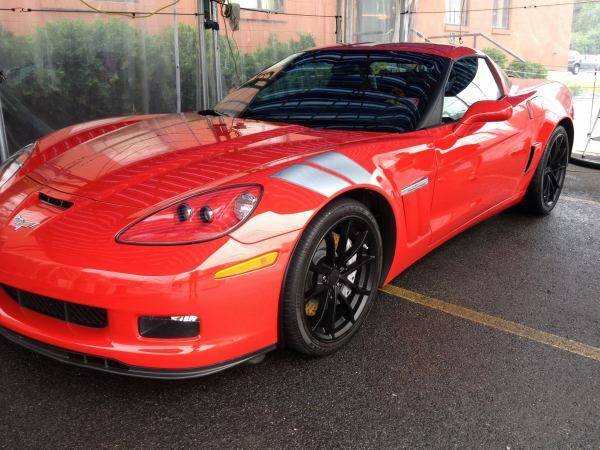 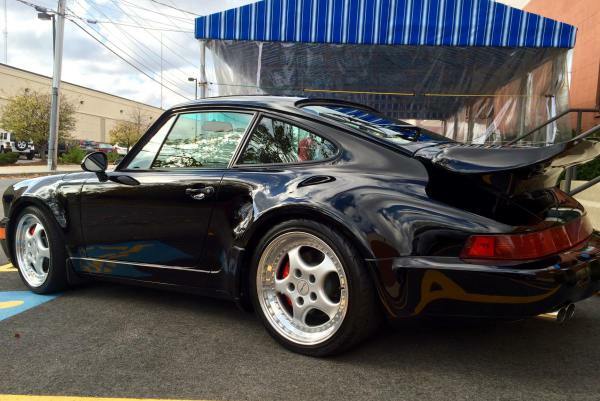 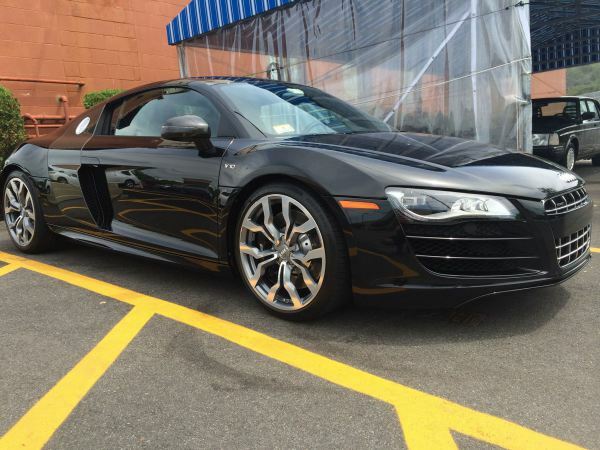 We are Tom & Ryan Gray and have over 20 years of professional auto detailing experience. We have a passion for what we do, and we take great pride in our work. 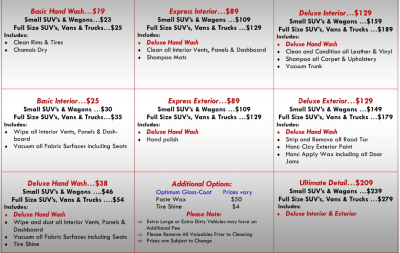 We provide hand car washing and full detailing services using top-of-the-line products. 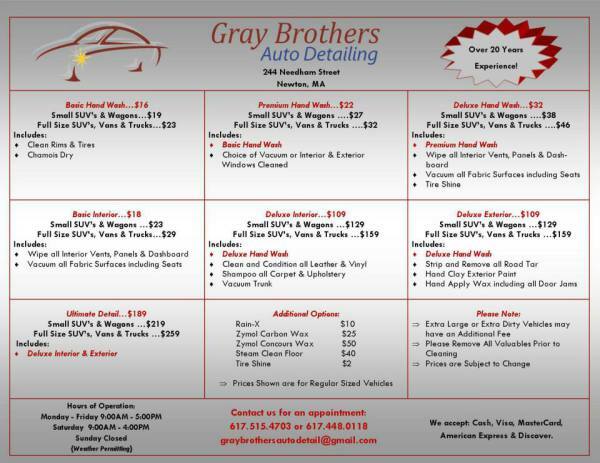 Please stop by and visit us at Lifestyle Place in Newton.